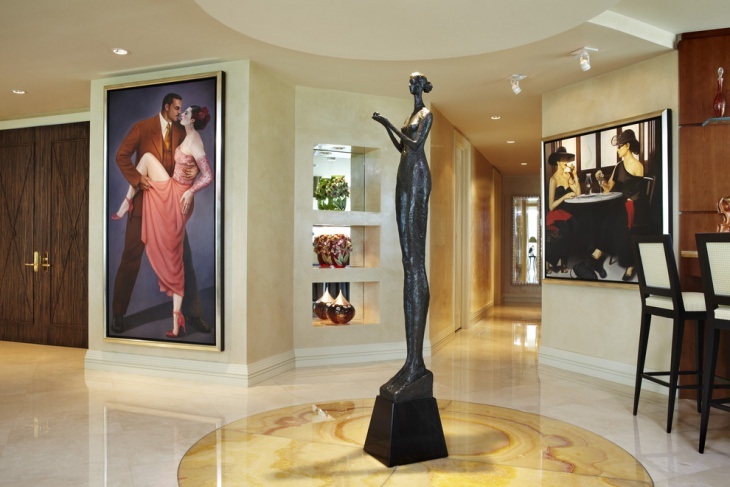 Your Hallway creates the first impression of your home. Stop limiting it to a dumping ground for shoes, and make it a room by itself. 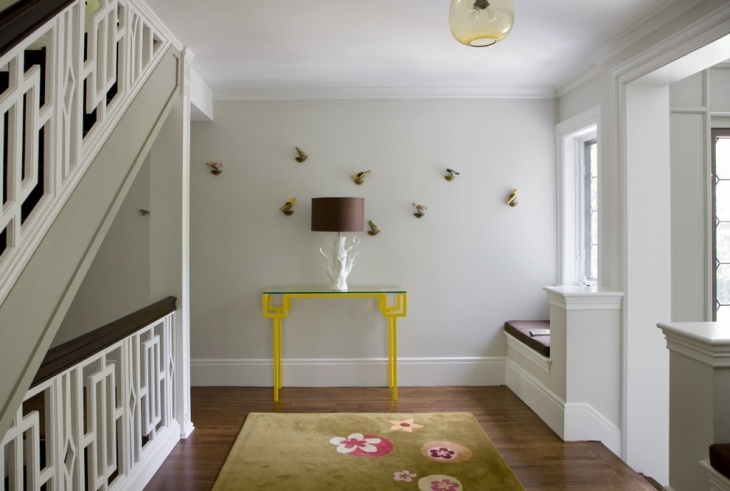 The right design, colour and a few smart ideas can transform your Hallway from a dull walk-through space into a delightful entrance room that speaks volumes about the house itself. 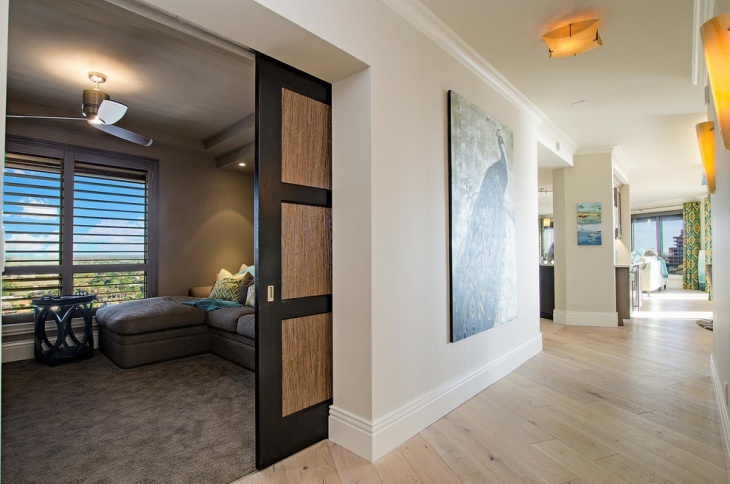 Check out these bright new trends in Hallway Design, and give your Hallway an exciting new makeover. Hallways are usually painted in dull, inconspicuous colours. Instead create a combination of colours to create a complete feature. It is inexpensive, and can also be changed easily. 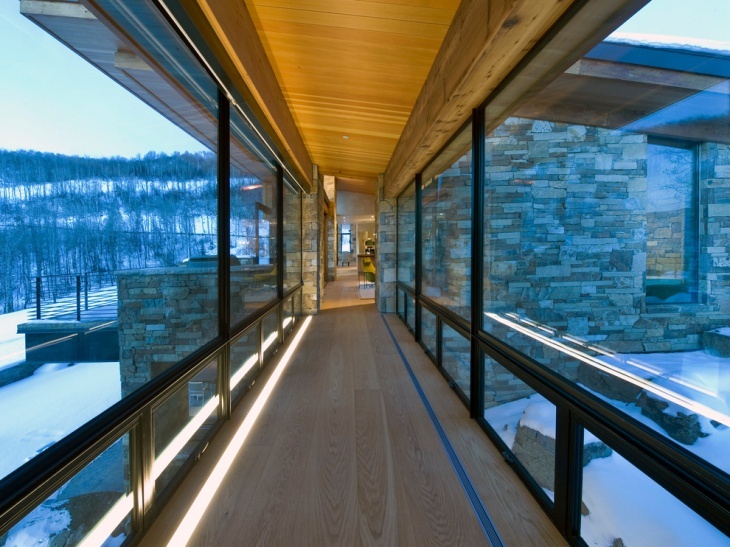 These work for narrow as well as wide hallways. If the hallway is wide enough, add some shelves painted to match your colour scheme, and one or two statement accessories. If your hallway has space, buy furniture that can double up as storage. Examples are ottomans with concealed storage and box seats. In small, narrow hallways, darkness can be used as an advantage. Walls painted dark can create a welcome, intimate feeling. 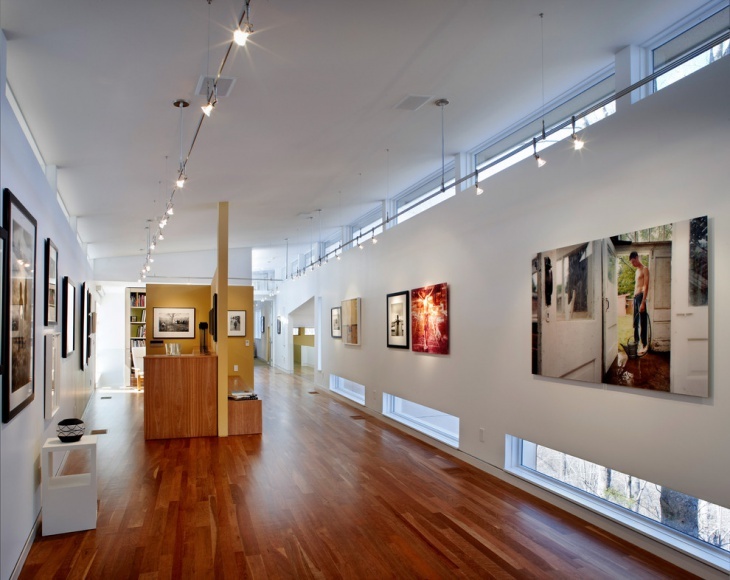 The other advantage is that this kind of hallway makes the inner hall look more spacious and airy. Colours like midnight blue with islands of pure white create a stand out effect. 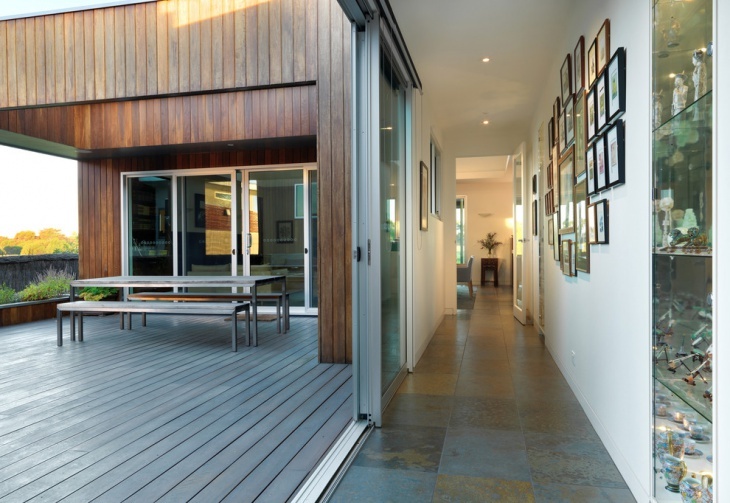 Hallways always benefit by adding elements creating an outdoor effect. Wallpapers printed with garden themes bring airiness to a hallway. Natural stone tiles on the floor will create the perfect outdoor pathway feel. Accessories than accentuate the effect of wood will be great to add if there is adequate space. Curtains are carpets if any should be in warm shades of green to bring your garden to your hallway! The hallway offers immense possibilities to experiment with colours and patterns you do not want to risk your living room with. 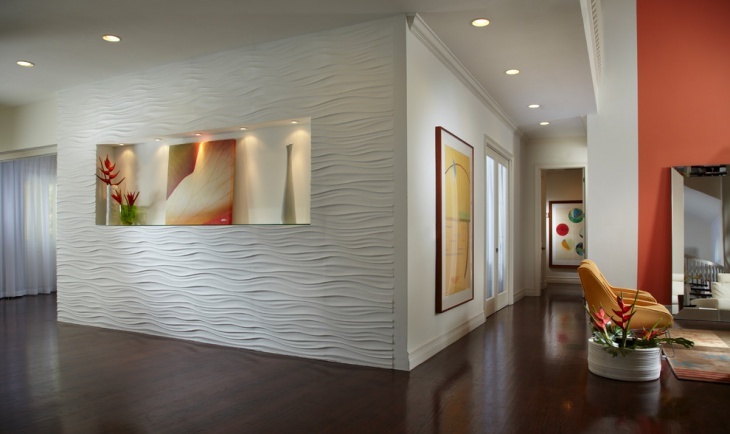 Your hallway is the right place to create a burst of youthfulness with bright and vibrant effects. Try a patterned wallpaper in a vibrant colour like orange on two walls, and use the same colour matte emulsion for the other two walls. A matching buttoned accent chair and a colourful striped rug on the floor complete the look of a bright, chic place to come through. Closed hallways without windows usually look drab and sterile. This is because there is no opportunity to add fabric to break the monotony of the walls. What you can do to counter this effect is to add a think interlined curtain inside your front door. This will help add colour and homeliness to the hallway. The walls can match the rustic theme in a clotted cream light enhancing paint, which can be teamed with rust or honey coloured tiles on the floor. Break the monotony of the floor with a warm coloured runner. 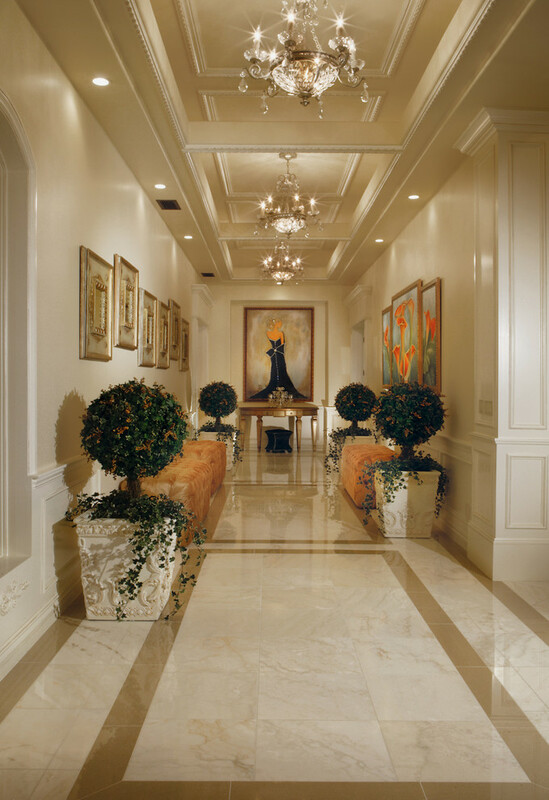 The hallway is a great place to add a touch of royal tones. Being a place that no one sits down or lingers in, the royal effects in this space will look classy and never gaudy. Metallic wallpaper with gold patterns teamed with a pale yellow floor and white furniture creates the true aristocratic ambience. Adding sprigs of gold and some fresh stems increases the elegance of the space. 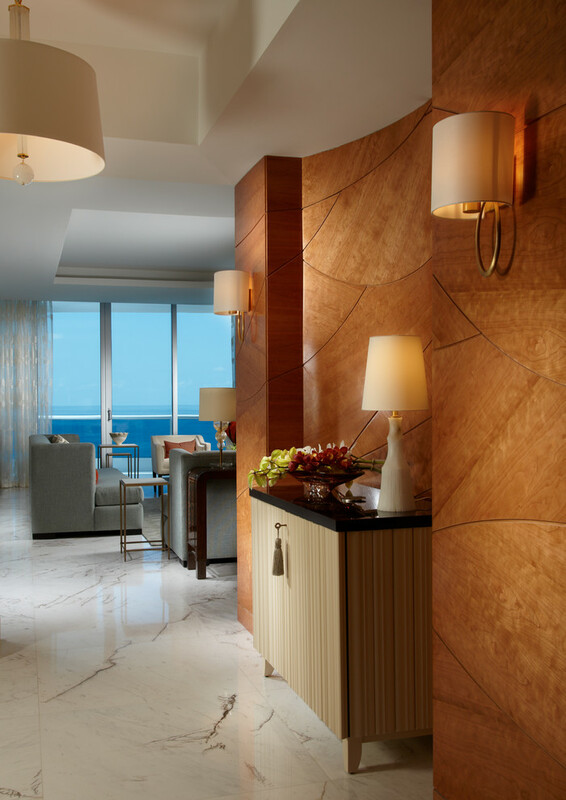 Geometrical patterns and shapes always add to the drama of any space. Used in a small space like a hallway, the effect never becomes overpowering. Just colourful stripes will also create an interesting effect. But for a truly bold look, go in for repeating geometric shapes like diamonds and triangles. Shades of red and purple will greatly enhance the character of your hallway. 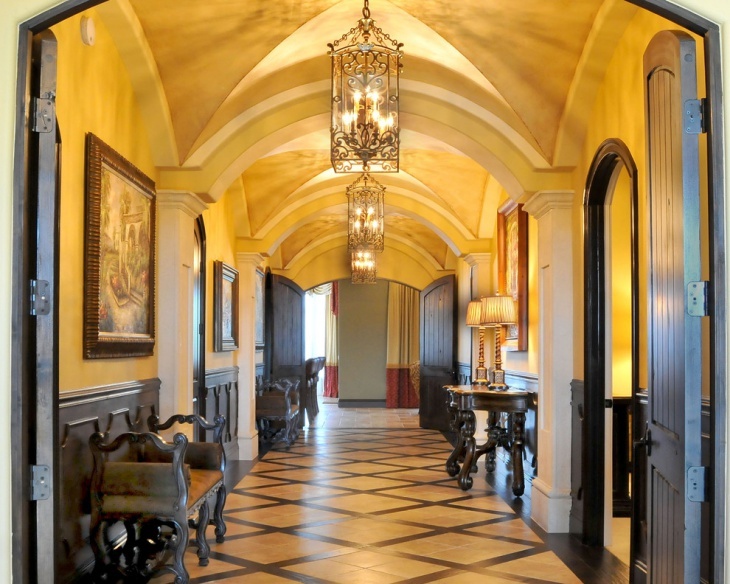 It does not need a big budget to create a hallway that stands out for its style or character. It just needs a good idea, clever use of colours, and a judicious mix of accessories, wall colour and flooring choice. 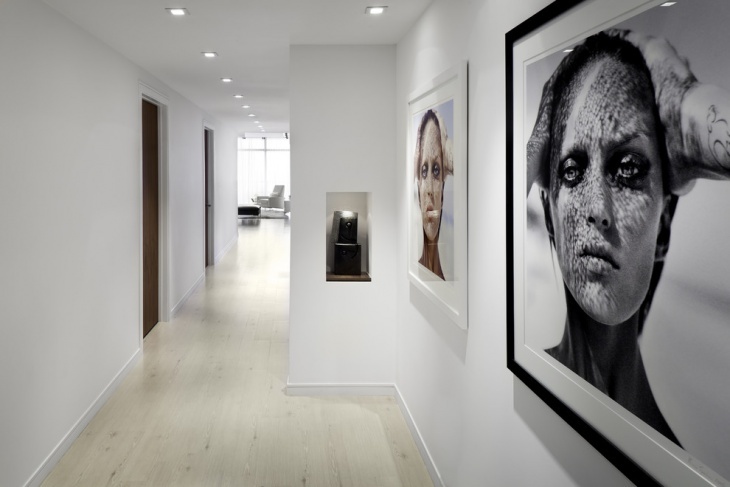 Go ahead, do up your hallway on a shoestring budget, and then enjoy the admiration of your visitors! If you have any more ideas that you would like to share, send them to. We look forward to hearing from you!